Welcome to our website. 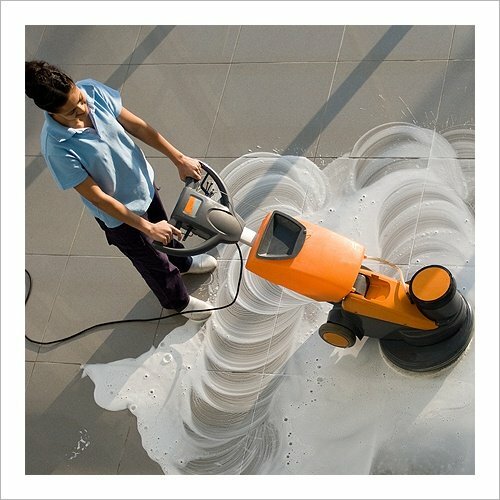 Here at DSP JANITORIAL SERVICE we offer a wide range of janitorial services. We encourage you to explore this website and learn more about us. A free estimate page has been provided for you. 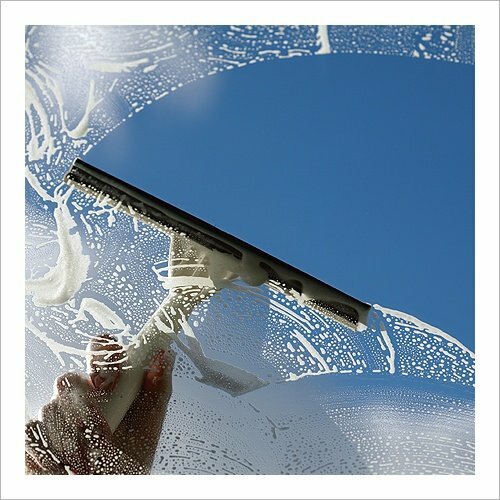 DSP Janitorial Service is a family owned corporation (Insured, Licensed, and Bonded - Lic # 943477 Class C61-D63) with a dedicated management team; Since, its inception in 1969, DSP Janitorial has always provided its customers with the highest quality service and value for their cleaning dollars. DSP has over 48 years of experience providing reliable quality service to its commercial customers. This experience has enabled DSP to develop methods which allows DSP to maintain this high quality service at very economical cost. We are available 24 hours 7 days a week for any emergency. 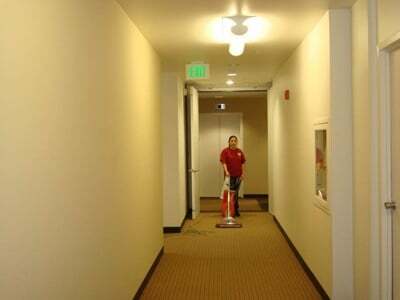 DSP Janitorial Services is a full service janitorial company headquartered in Hayward, California. Original founded in 1969 in San Mateo, later relocate to Belmont to better serve the entire San Francisco Bay Area. Members of management staff all have an average of more than 7 years of experience. Our service crews are all well trained. DSP provides cleaning and maintenance services for all types of businesses. We also provide specialized clean room service. In addition we conduct new construction clean up and offer a full line of janitorial and sanitary supplies and equipment. DSP will be recognized as the San Francisco Bay area’s premiere janitorial service by providing efficient, economical, trusted service and support, achieving customer satisfaction and establishing and maintaining long term positive customer relations. Regard for the needs of each client-partner paying attention to each unique request. Attention to adhering to even the smallest detail. Commit to building open and honest relationships with each customer and employee. Create harmonious and productive groups through team work. Please give us a call at 510-782-2200 or email us at don@dspjanitorial.com if you would like more information about our services. For a free quote please fill out the form below. Copyright © DSP Janitorial Service, 2018. All rights reserved.